Add the cozy comfort and natural touch of our red & cream colored accent with this woven throw. SKU: 5760-022. Categories: Pillows & Throws, Winter. 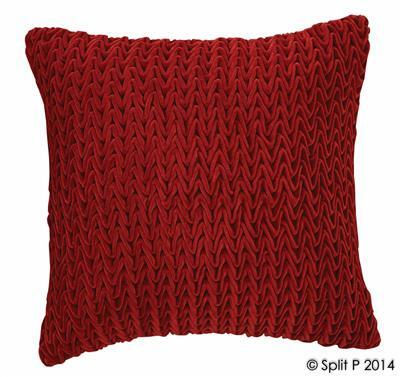 Add the cozy comfort and natural touch of our red & cream colored accent with this woven throw. The traditional red & cream color adds sophistication and glamour to any classic style. 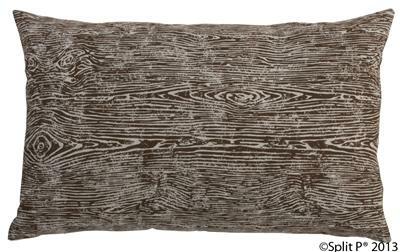 A classic addition for a bed or sofa! Designed to coordinate with our Green Velvet Pillow & Red Velvet Pillow, for a traditional holiday look.